Beds24 provides online booking, channel management and property management software. 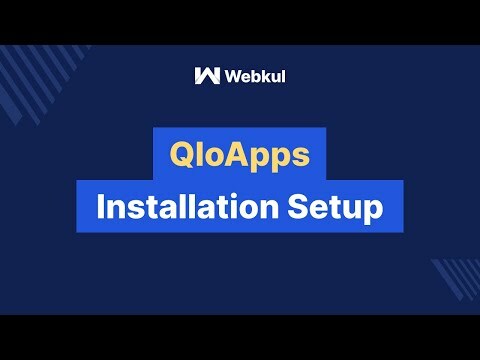 Alternatives to Qloapps for Web, Windows, Linux, Self-Hosted, iPhone and more. Filter by license to discover only free or Open Source alternatives. 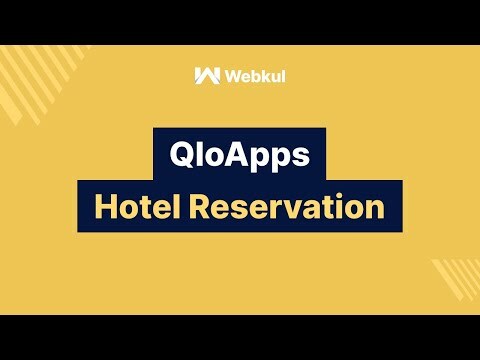 This list contains a total of 25+ apps similar to Qloapps.